10. 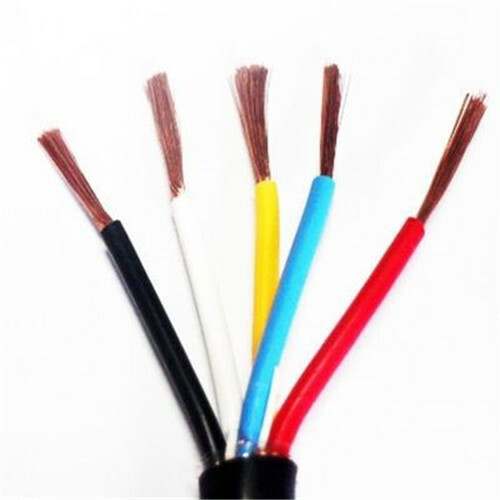 ZC-RVV: The flame-retardant BV line is divided into four grades: A, B, C, and D. Class A is the best, and so on. The most commonly used is ZC-RVV. 2, enhance the mechanical strength of the cable. 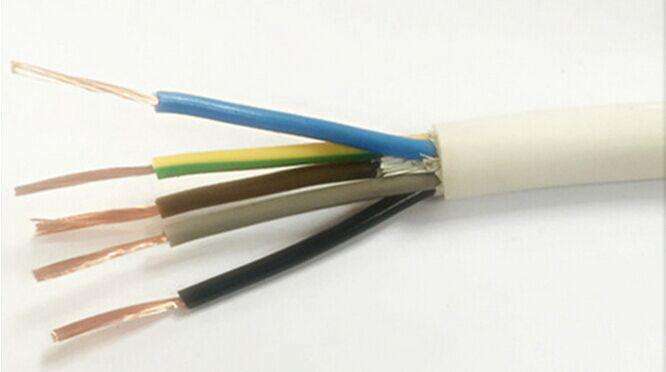 As the PVC has good mechanical properties, excellent electrical insulation properties, good chemical stability, and certain electrical insulation properties. Product performance is good, safe to use. Looking for ideal Soft Sheath Line Manufacturer & supplier ? We have a wide selection at great prices to help you get creative. All the Control Signal Transmission Line are quality guaranteed. 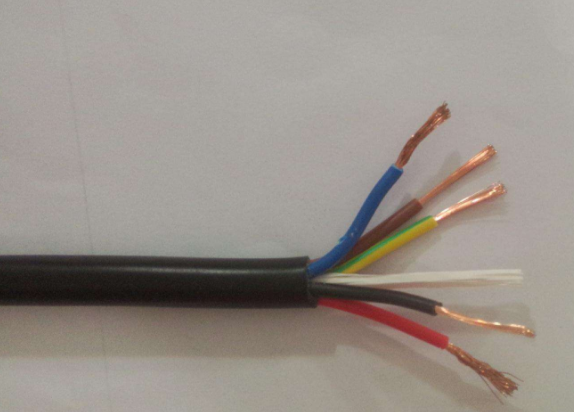 We are China Origin Factory of Low Current Cables. If you have any question, please feel free to contact us.